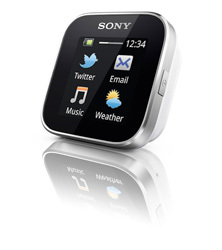 You are at:Home»Watches & Wristwear»The Sony SmartWatch – Flop or Not? The Sony SmartWatch – Flop or Not? After reviewing several new tech watches this month we stumbled across the new Sony SmartWatch. Not what we’d typically review as a prestigious timepiece but we loved the look of it enough to find out more about it. Staying on top of life with just a tap. Directly check your texts and emails. 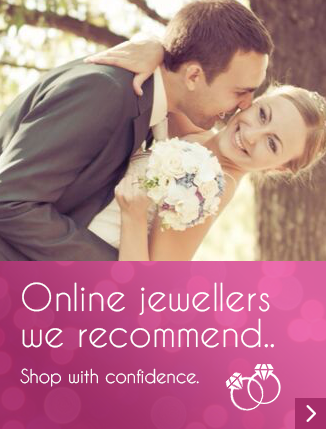 look cooler than anyone else doing it…..
What can we say? Instead of getting your phone out of your pocket or simply reaching into your bag, Sony have made this SmartWatch so you don’t have to. With a quick glance at your wrist you can see notifications from your phone on your Watch. What’s the catch? Only one unfortunately, you can’t interact with any of the updates displayed and the time is dependant on your phone being nearby. This is to be honest what makes this Watch a rather expensive LCD display and extension of your phone than a standalone cool watch with added features. If it’s becoming more of an effort to reach into your bag or simply take your phone out of your pocket, then maybe this is what you’ve been waiting for. Now don’t get me wrong, it’s very easy to slate new tech like this just because it doesn’t iron your clothes and arrange appointments on the fly, and having not had the pleasure of testing it first hand our comments here are based entirely on what it look like and what says it can do. I feel it looks too much like the iPod Nano watch http://www.iwatchz.com/ without the ability to store and play your favourite songs. If you want a cool wrist display that keeps you in touch with your social updates and notifications then you may well turn a few heads with this time piece. Let us know what you think by leaving a reply. Image’s by Sony inc Marketing Media. Image for illustrative purposes only. Not for commercial use or re-sale. Use of “Sony” brand subject to regulatory approval. Next Article One Pen to rule them all..